The Love Supreme Jazz festival combines a classic jazz bill with a modern boutique, green field experience. Set against the gorgeous backdrop of Glynde Place in Sussex and in association with Jazz FM, Love Supreme brings together 3 days of artists from the four corners of the world of Jazz; from Funk to Soul, Blues to Fusion. Every year the festival supports young Jazz talent and 2015 is no different. 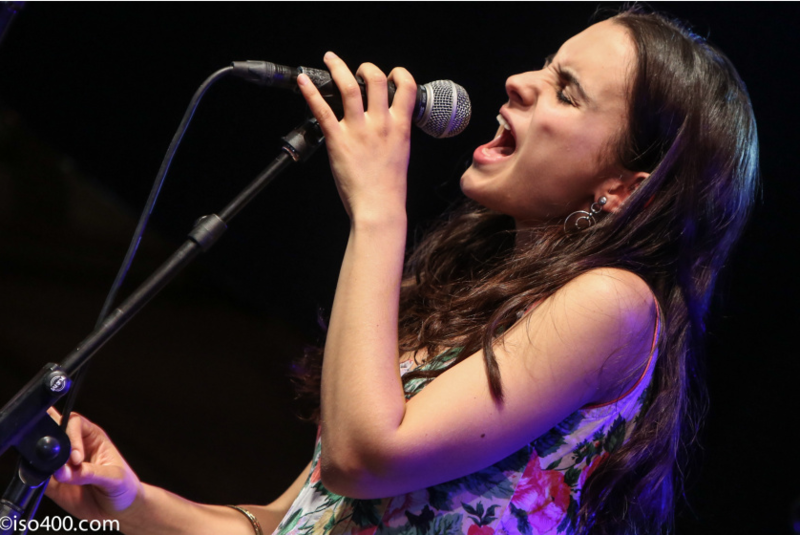 With that in mind they confirmed the performance of the Spanish Jazz sensation Andrea Motis to Glynde this year!